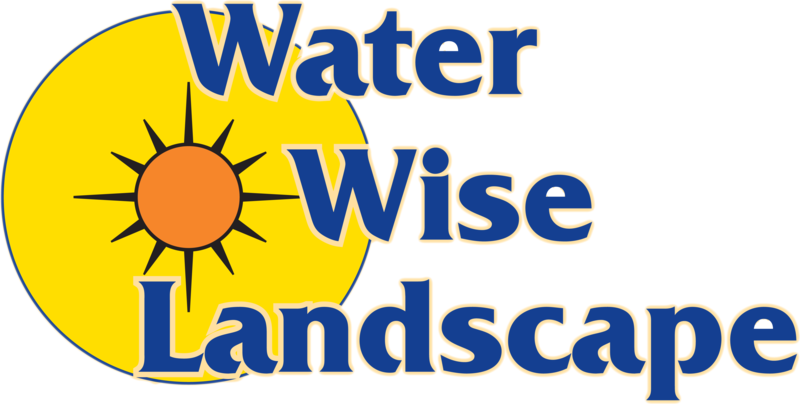 At Water Wise Landscape, we help homeowners, businesses, and public agencies in the Coachella Valley and San Diego area convert their costly green lawns, into water-efficient landscapes. We do this by installing low maintenance plants, succulents and landscapes in place of your lawn not only to maximize your water savings, but your budget and time. 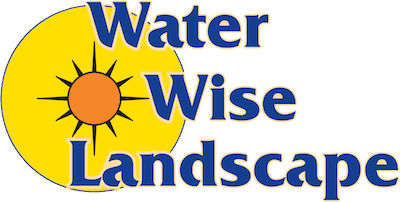 Water Wise landscape has worked with all the local water districts and can acquaint you with possible rebate programs that you would qualify for in your city. What is a water conservation rebate? Cities in desert-climates are experiencing a major drought. They are making efforts to help keep their residents from using the precious water by offering turf buy back programs for those homes and businesses that have converted their lawns into water-efficient landscapes. 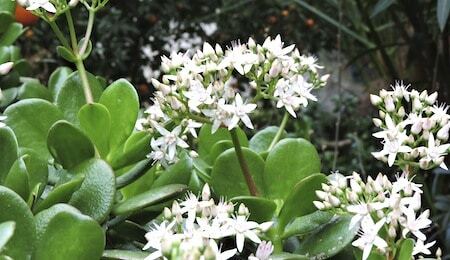 An application is required as well as a plan of your proposed water saving landscape remodel. We will help you apply for this rebate both before and after your project has been completed. Rebates (assuming water district and/ or city funds are available) are usually from $1.00 to $1.50 per square foot of turf removed up to 1000 square feet. To apply for the rebate program, your home must have turf that is grass and plants that heavily rely on constant watering. Most cities in the area look for a comprehensive set of pictures that show the area before and after the replacement followed by the details of the project. The cities in the area ask for a few before photos, along with your application, to ensure that your home does indeed include grass. Once it is approved, you can start your project. If you are interested in conserving water for your city while also transforming your home’s appearance, give us a call today. We will help you with your application and photos to ensure that you can qualify for a rebate. We want to help you save money and save water.